This short hack is designed around the concept of exploration as well as giving the player some sort of emotional feedback that one may not often see. 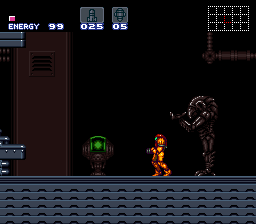 At heart the hack was inspired by another one called Darkness spreads 2 which was made very early on in the super metroid hacking scene, and this is what one could imagined it to be like if re-made today. 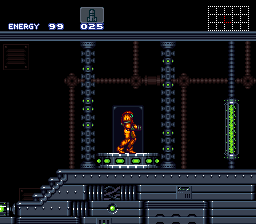 So if you got some experience with super metroid and want a short, but unique experience, this is may be the hack for you!